Almost every natural man that hears of Hell flatters himself that he shall escape it. 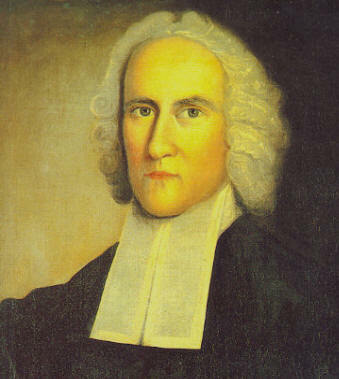 This entry was posted in Quotes and tagged Apologetics, Bible, Blog, Blogging, Book, Books, Christianity, church, Faith, Jonathan Edwards, Quote, Quotes, Religion, Theology. Bookmark the permalink. ← Sermon of the week: “The Carnal Christian Doctrine” by Albert N. Martin.